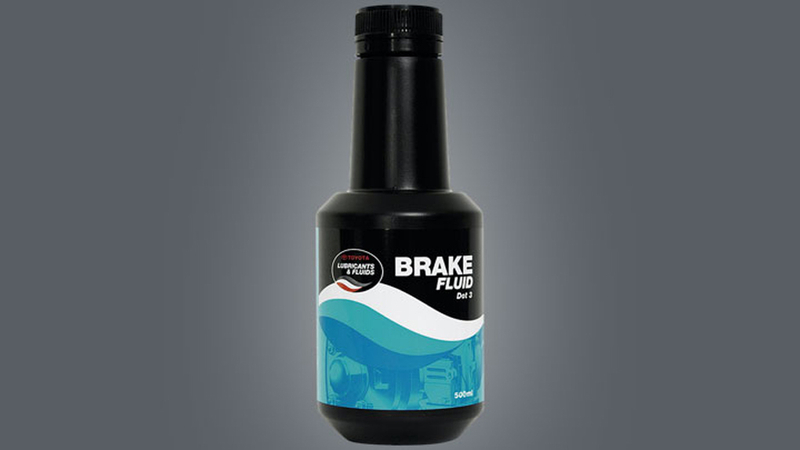 High performance brake fluid is essential in keeping braking systems in top working condition. Brake fluid is a type of hydraulic fluid that allows for the transfer of force into pressure. Because brake fluid is subject to high temperatures, it requires a high "boiling point" to avoid vaporizing. 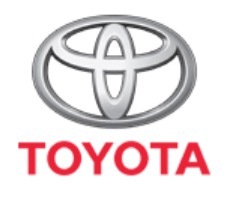 Toyota Genuine Brake Fluid provides a higher 'Wet Boiling Point' which simply means that it provides maximum performance under extreme conditions. It also contains additives to prevent corrosion, sludge formation and brake fluid leakage.